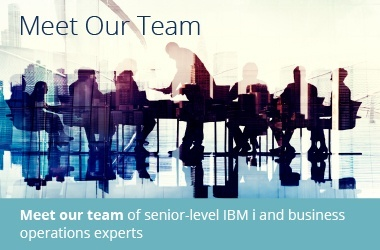 IBM provides hardware, software and services including access to their solution centers. BostonLogix possess the most Optiva® expertise available anywhere as it is managed and staffed by the individuals that originally architected, developed, and implemented the PLM product around the globe. PSGI may call upon BostonLogix to provide technical Optiva expertise as part of our Optiva Supplemental Support and Professional Consulting practice. Insyss is PSGI’s support partner serving the Latin American and South American markets. They are recognized PRISM® and Avantis® support provider providing a full range of services including support, enhancements, development, training and consulting. Insyss support customers include CF Industries, DX Corporation, El Dorado Chemical Company, Novo Nordisk A/S, and Sun Chemical. Innovative Process Solutions (IPS) is PSGi's PRMS® support partner bringing 25+ years of direct experience with the discrete and mixed-mode ERP solution. Members of the IPS team worked in industry using the PRMS application, later were employed by PCR and the companies owned by the software and finally formed independent consulting organziations providing comprehensive service offerings. Schneider Electric is PSGI’s support partner for the Avantis® Enterprise Asset Management (EAM) application. Avantis is a major component of asset performance management which extends to all the critical assets and processes within the environment that contribute to the performance of the plant and ultimately to the performance of the business. For more than 20 years, Avantis has combined extraordinary enterprise asset management software products and value-added services to transform operational information into strategic asset intelligence enabling organizations to make more informed business decisions on managing their industrial assets. The Avantis Customer Support organization provides worldwide quality application and technical support needed to continuously enhance the operational effectiveness and value of your Avantis computerized maintenance management software. TierPoint, LLC is a leading national provider of information technology and data center services, including colocation, cloud computing and managed IT services. TierPoint is the largest privately-held data center company in the United States. They feature safe, reliable data center services with redundancies in all areas of importance: storage, power, communications, cooling, etc. Thrive Networks is an outsourced IT provider that offers on-site and remote infrastructure support and services for everything from the communication switches and firewalls to PC and laptop support and printer/fax support. Thrive Networks also provides a 24 x 7 x 365 call center that routes issues to the appropriate service provider, be it TierPoint, PSGi, or another partner. While TurningPoint provides the IBM i infrastructure, PSGi provides our IBM i Managed Services and all the application support services. Founded in 1995, Solzon Corporation is a full-service information technology consulting firm that specializes in providing clients with customized software and business automation solutions. As a pioneer in the use of mobile computing products, Solzon has improved operations for numerous organizations with the PRISM RF™ platform. Solzon’s early involvement in RFID technologies is enabling organizations to effectively address customer mandates with the RFID for iSeries™ application. LANSA is a software company helping customers throughout the world enhance their business performance by implementing leading-edge technologies, services and solutions. LANSA provides powerful products and solutions that support IBM System-i, Windows, UNIX and Linux platforms. 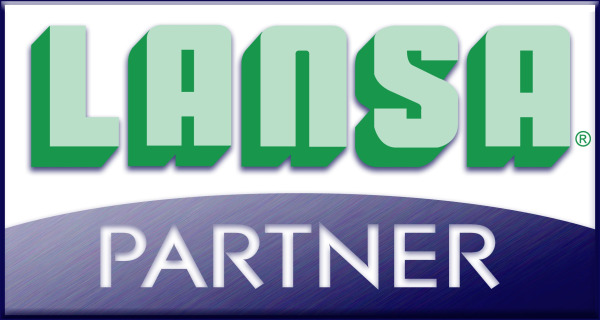 LANSA’s software products consist of offerings in application development, modernization, technology integration, data access and e-Business solutions. Whether building applications from the ground up or extending current systems to trading partners and customers, LANSA’s products and solutions incorporate the latest technologies — including XML, Wireless, .NET and Java — and can integrate with the world’s leading enterprise solutions. A leading provider of document distribution and spool file beautification tools Quadrant recently introduced their new Business i solution set that provides web reports and charts that can be accessed from all mobile platforms, including iOS, Android, Windows and Blackberry. Users can easily check inventory, sales history and more whether they’re in the office or out in the field. All of these capabilities are available now through your existing relationship with PSGi. Quatred Software provides advanced “Touchless Technologies”© including barcode, RFID, and mobile omputing solutions that have been employed alongside PRISM and other IBM i enterprise business applications. Data Systems International (DSI) delivers innovative technology solutions to customers including the dcLink Mobile Application Platform™, dcLINK MOBILEApps™, Unibar® Enterprise Labeling Software™ and dcLINK® Data Collection. 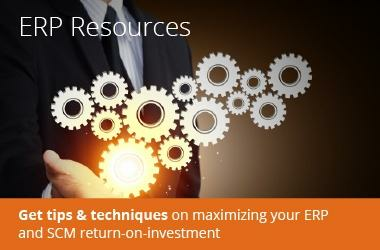 DSI products have been implemented with PRISM and other IBM i applications. Vecco VCRP™ multi-tier Supply and Demand Planning and Execution solution enables users of any ERP system, in concert with their suppliers and customers, to manage their value chain efficiently and respond to constant changes in demand, supply, and market events. Over 30 configurable built-in applications enable rapid solutions to both common and complex supply and demand side challenges requiring no changes to existing or partner systems. 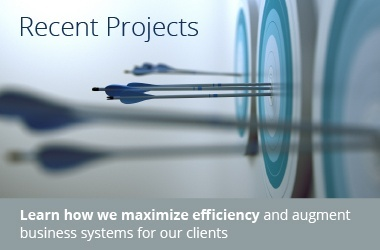 Plans are synchronized, execution is coordinated and customers are satisfied on time, in full. Interested in becoming a Precision Solutions Group, Inc. Partner? Contact us for additional information.